CK Enterprises offer you with building the idea or the plan of your website. They initiate the idea and work on your website according to your requirements. Kicksta is a fair service provider and guarantees to gain real Instagram followers, which will be active on your account. Are you confused which web hosting is best? Hrank – Free Tools will help you to find best web hosting for your requirement. They rank 300 plus hosting provider’s uptime, response time and other features. Just tell your budget, space, etc. and get the best. Cart66 is the best WordPress plugin when it comes to security. It does the job for you so you can concentrate on the revenue generating aspects. It provides a built-in recurring billing engine that works perfectly with any payment system, an email center to send follow-up newsletters, and online magazine subscriptions. 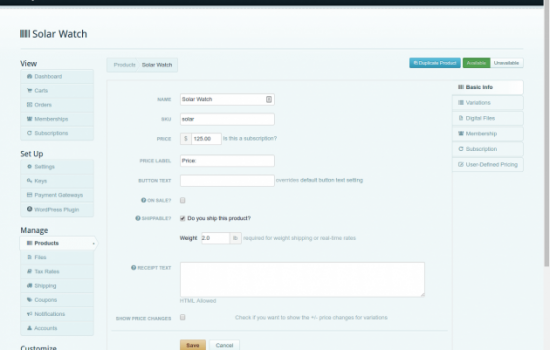 You can even sell music on WordPress. 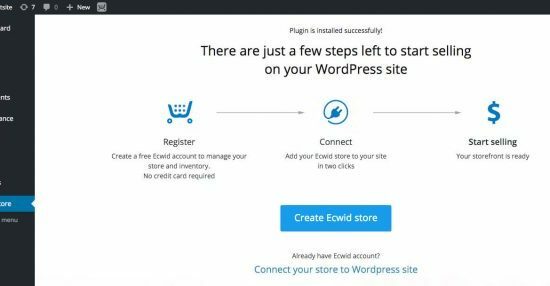 This plugin allows you to easily install the shopping cart without which no e-commerce website can survive. You can download the software on your Desktop, PC, Mac, iPad and Android to manage your cart wherever you are. It supports any popular payment system, you can set 7 different languages on it, set up coupons and promotions, integrate Google Analytics. 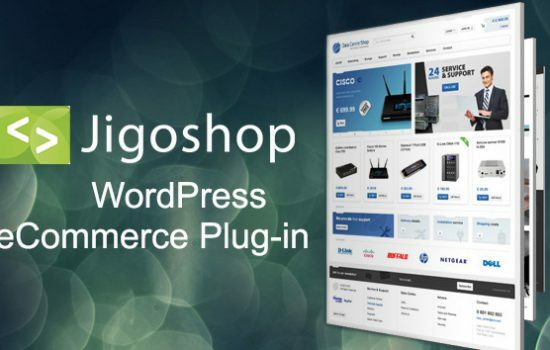 This plugin is perfect to set up both a small and a large-sized eCommerce business in no time. You can sell both physical and digital products, ship them wherever they are needed, and keep a close track on your sales performance and customers’ profiles. This tool is not for entry-level developers, but it is recommended to be already accustomed to the CSS and HTML world. The best thing about it is that once you overcome these learning steps, you will be able to access the limitless potential of this plugin. 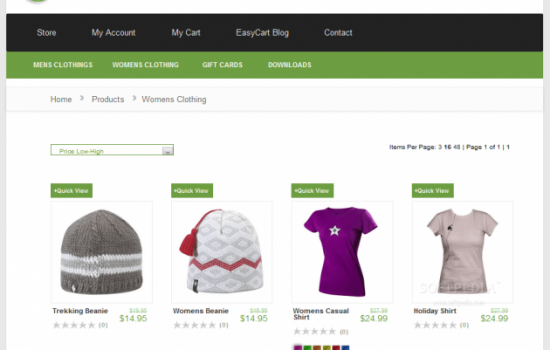 The plugin offers a complete set of solutions for any eCommerce website. It is backed by a team of professional developers with years of experience that are at your disposal at any time with useful tricks & tips. 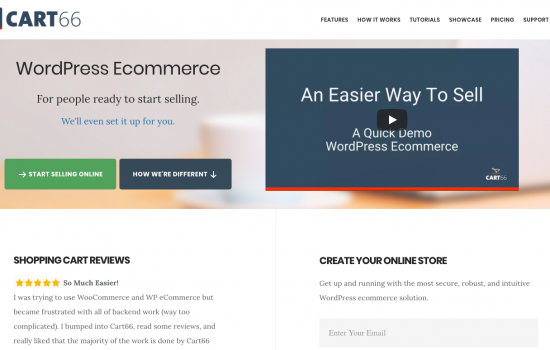 This plugin is all about flexibility for your WordPress website. It puts a sound security system at your disposal to protect your store and clients from all kinds of digital threats. MarketPress is an elegant solution for your clients. This free product gathers the functions of a multitude of plugins in one place, so you don’t need to add other extensions to the platform. 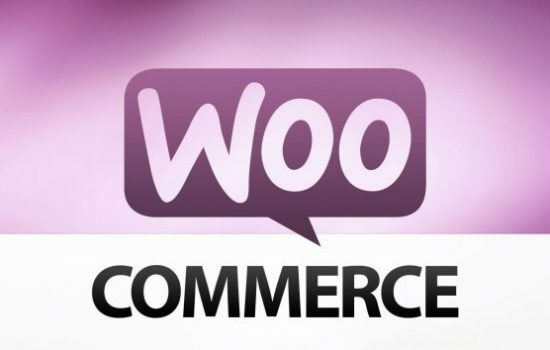 It covers all the major payment systems, supports the major currencies, adaptable to any WordPress themes for a quality web design, supports unlimited product variations and more.